This month our Chinese customers came to visit Partech. The trip was arranged by our Sales Manager David Wilson and Xaiohui Li from Beijing Ben-Hua, our distributor based in Beijing. We had 9 visitors in total from various companies we supply to across China. The party included Zhao Jianghua and Chen Xiang from Beijing Origin Water Technology – the company is famous globally and their core business relates to the use of novel membrane filtration systems in municipal and industrial sewage treatment and recycling. Last year, we had a record export order through Beijing Ben-Hua to to supply to Beijing Origin Water Technology. 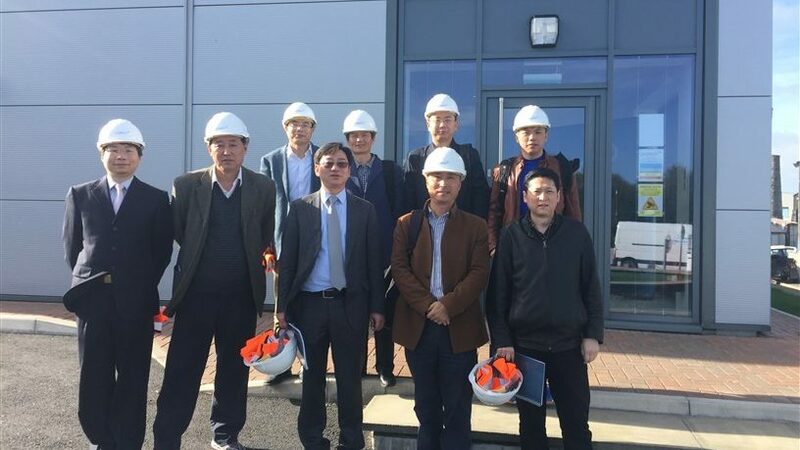 The visit allowed our Chinese customers to see our new purpose built factory and how Partech water quality instruments are manufactured and tested. The companies involved all take an active role in ensuring that equipment being used on treatment works throughout China are of the highest quality. The inspection of the Partech factory gave our visitors the confidence to push forward with several key contracts. 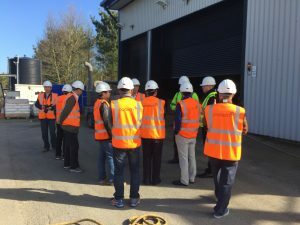 As well as internal training and factory tours, David and Xaiohui Li organised several trips to Sewage Treatment Works where Partech instrumentation is on site. On one particular site, a Suspended Solids Sensor and Monitor have been working without incident for over 15 years – further cementing Partech’s reputation for quality instrumentation. We always encourage our customers to come and visit our factory and get to know the team. If you are interested in arranging a visit please contact a Sales Engineer.